Today’s snapshot is our second release candidate for 1.7 stable. 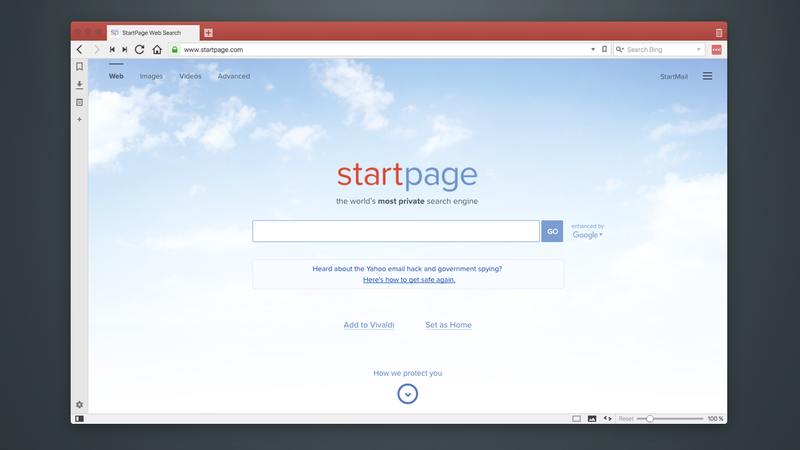 It includes the privacy-focused startpage.com as a new search engine option. They anonymize “Google” search results. Thus you get very high quality results, without IP addresses or any other personal user information going to Google’s servers. Furthermore, since you are unknown to Google, you also get unfiltered results. No more tweaking based on what Google know about you from past searches and other services you use. They have third-party privacy certification by EuroPriSe. They are based in the Netherlands, meaning that US data collection programs like PRISM, the Patriot Act, FISA courts, etc. do not directly apply to them. To help us get 1.7 out the door as soon as possible, please try and focus your feedback on serious regressions since 1.6 stable. If you want to ask about new (post 1.7) features or longstanding issues please do so on our forums. Following feedback from the previous snapshot and more internal testing we have decided to disable the history panel for 1.7. 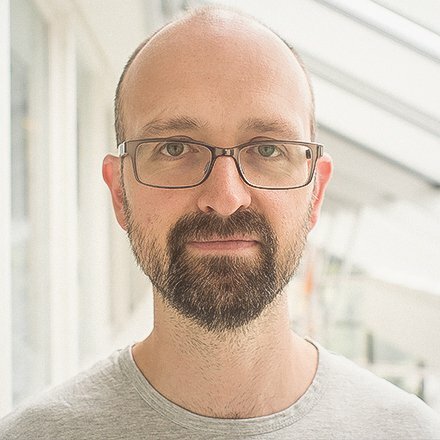 While we continue to believe that it is a great feature, more work is needed to bring it up to the standard that you, our users expect. It will be back and even better in the future!